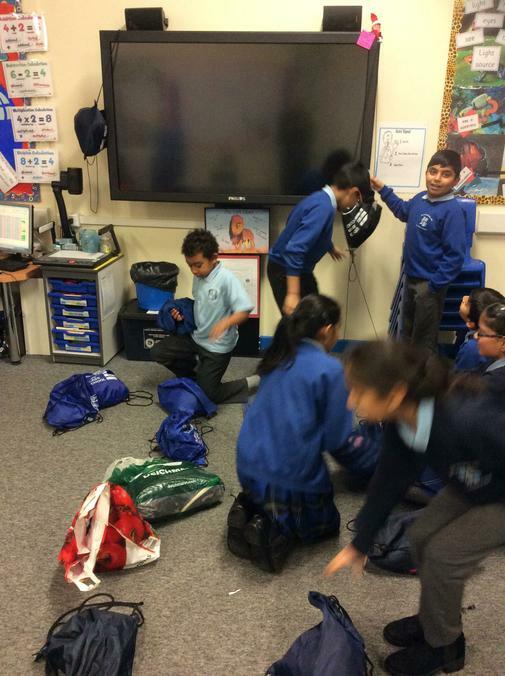 Welcome to the Year 6 Lions' page! Mr Parkinson, Mrs Ward, Mrs Mulla and Mrs Mehmood. The Lions' library day will be every other Monday and it is important children make the most of this opportunity and read a range of different texts and genres. 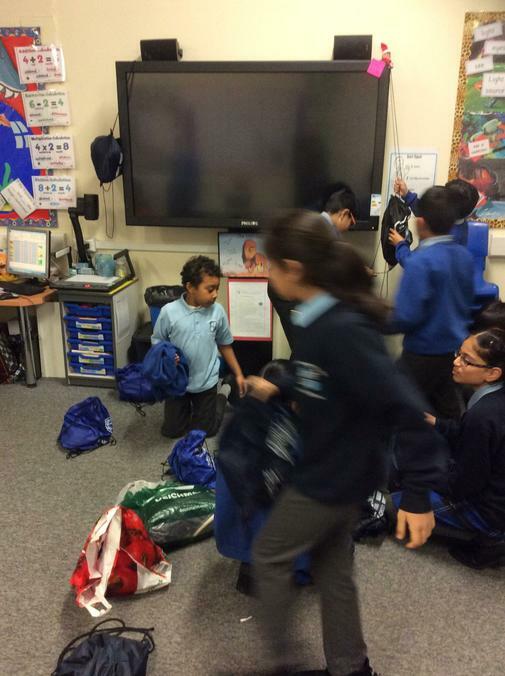 The Lions will be given a piece of maths and English homework each week. They may also be given topic, RE and science homework to complete. Every week they will receive 15 spellings to learn and are expected to get three signatures in their home reading book. It also very important that the Lions know all the times tables and can recall them easily. Also this half term we will be looking at healthy living and portrait artists. Our value this half term is thankfulness. 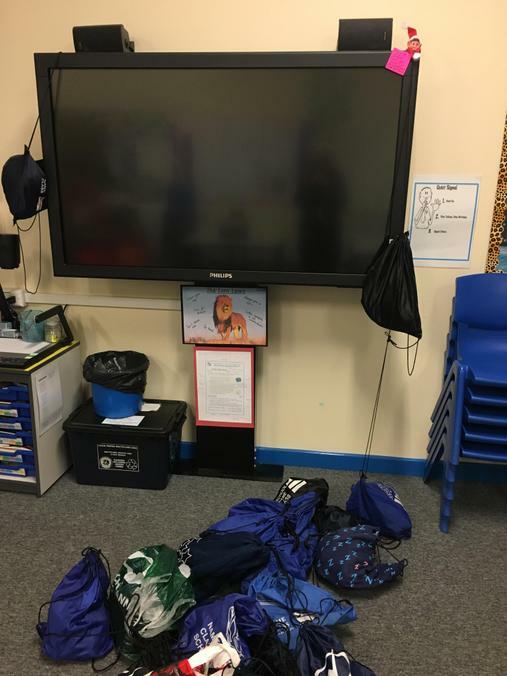 This term we will be doing PE on Thursday and we will be working with Catherine doing gymnastics- please make sure your child has their PE kit in school every day. Spring is a big term for the Lions. We have lots of revision classes and we will be fine tuning our Maths and English knowledge so we are ready for our upcoming SATs. Revision classes are Monday-Thursday morning from 8am and Monday and Tuesday after school until 4pm. We will be learning about being healthy in PSHE; the lead up to the Battle of Hastings in History and how the internet works in Computing. This half term we have lots to look forward to: the carol service, pantomime, lots of exciting opportunities in BIG write and creating a whole class piece of artwork. More mischief from our naughty elf! Elvis must be extremely tired after a very mischievous week! Elvis decided to introduce himself to the SMSJ teddies. Mr Mick will not be happy this morning! ELvis' behaviour is loo-dricous! 5th December and Elvis has been up to no good AGAIN! 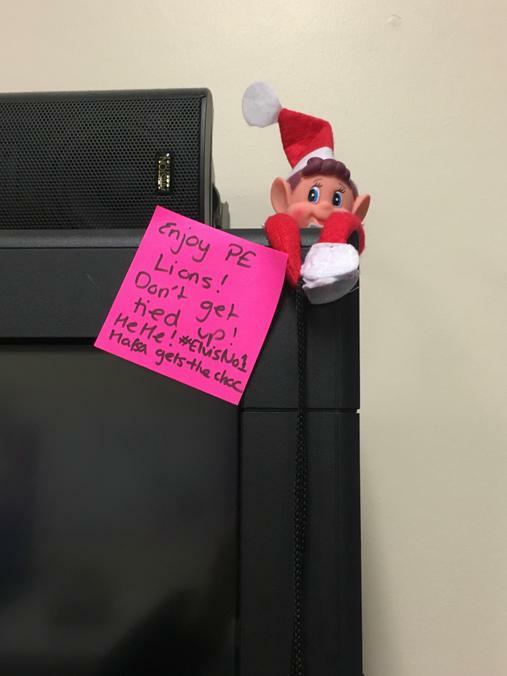 The first night left alone in the Lions' classroom and the Lions have one very naughty elf! There is a new classmate in the Lions'. Elvis has arrived from the North Pole and he is not empty handed. Keep an eye out for the mischief Elvis and the Lions get up to on the lead up to Christmas. Head Boy, Head Girl and Prefects! 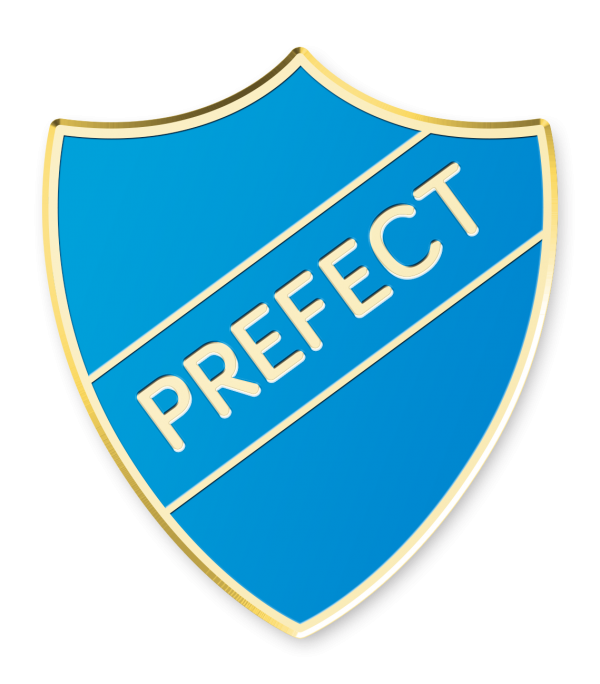 Over the next week children will be invited to apply for the roles of Head Boy, Head Girl and Prefects. Any child can apply and we cannot wait to read their applications. What this space for further information. Help your children win Lion Tokens! This year we will be giving out Lion tokens. These tokens will be awarded to any children who have demonstrated an excellent example to others. Three tokens will be given out each day. Children can receive a maximum of one a day. For the token to become of value, the children must have it signed on the back by their parent/guardian to ensure that they are sharing the good news with you when they have done something well at school. Once they have been signed, children must bring them back to school to be counted at the end of the half term. At the end of the half term, the top three children, with the most tokens, will receive some fantastic prizes. Please help your child to gain as many tokens as possible and don’t forget to sign them and bring them back. This half term the class library has opened for business. Children are encouraged to check out books from the library to widen their reading. The library is self check out and children can check one book out at anytime and for any length. Our class librarians (to be announced soon) will check the books back in for the children and then they can take out another. There are a wide range of genres and we have been lucky enough to receive a selection of new books. My Maths Children can go on using their password from last year and complete different maths activities. They may also be set some for homework.